The events of in the Ukraine are terrifying. We stand, a hundred years after the disaster of 1914, face to face with a Russian policy profoundly reminiscent of the nineteen thirties. One must never forget that the reason for all these events is that millions of Crimean Tartars and Eastern Ukrainians were murdered, starved to death and deported by Soviet tyranny and replaced with ethnic and linguistic Russians, permanently destabilising the Ukraine. So when you hear nonsense about the legitimate concerns of the Russia in these regions remember that those concerns were manufactured through mass murder for just such an occasion as this. 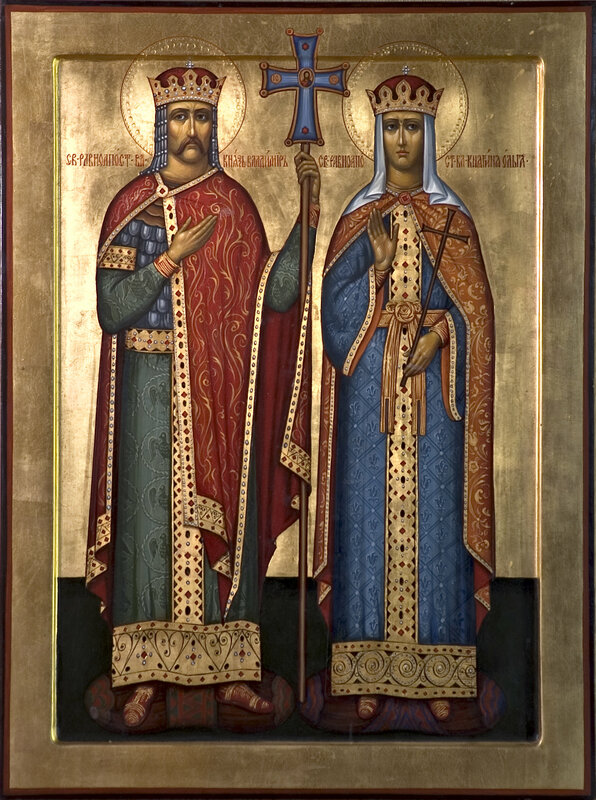 St Volodymyr and St Olga pray for them! 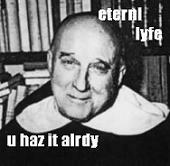 Deus, a quo sancta desideria, recta consilia, et iusta sunt opera: da servis tuis illam, quam mundus dare non potest, pacem: ut et corda nostra mandatis tuis dedita, et hostium sublata formidine, tempora sint tua protectione tranquilla. 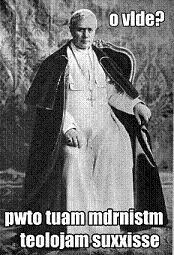 Per Dominum nostrum Jesum Christum, Filium tuum: Qui tecum vivit et regnat in unitate Spiritus Sancti Deus: per omnia saecula saeculorum.